Kudos to the Ron Paul movement to get rid of the insane bulletin which targeted innocent citizens by an authoritarian government. 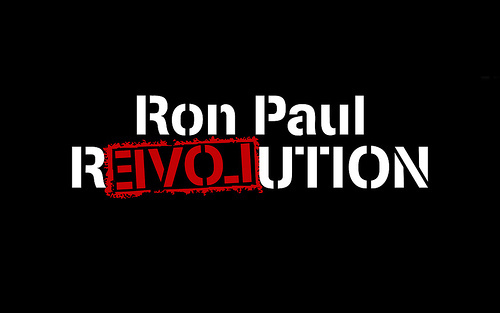 Go for it Ron Paul. We're in for a big surprise aren't we when the mob rushes into the vault to recover their country's wealth.